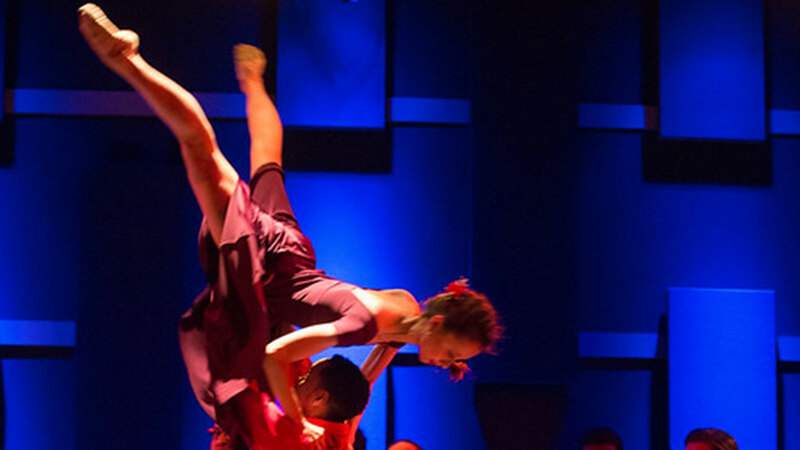 Art-Reach Philly works tirelessly to make the arts accessible to everyone in their community. 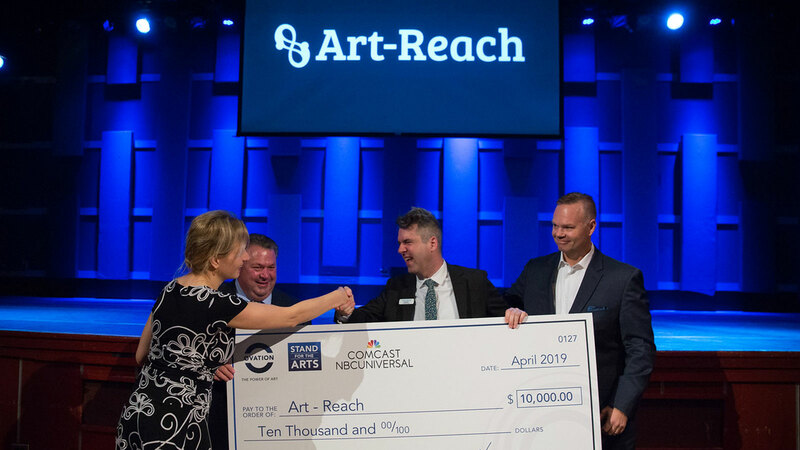 Ovation, in partnership with Comcast, presented 501c3 organization Art-Reach with the $10,000 Stand For The Arts Award on Saturday, April 6, 2019. 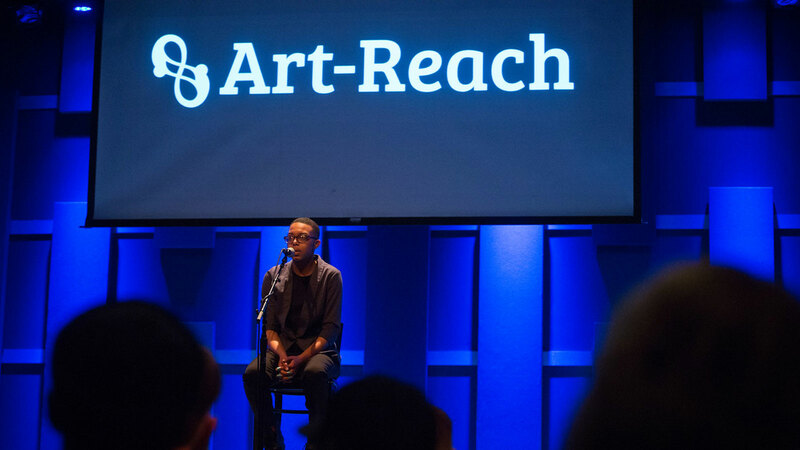 Ovation’s SVP of Content Distribution & Marketing, Sol Doten, attended the event in Philadelphia and spoke in front of a few hundred of Art-Reach’s local area supporters and benefactors. A troupe of dancers (some blind), spoken-word poets (some with cerebral palsy), and a deaf storyteller shared their talents during the event. 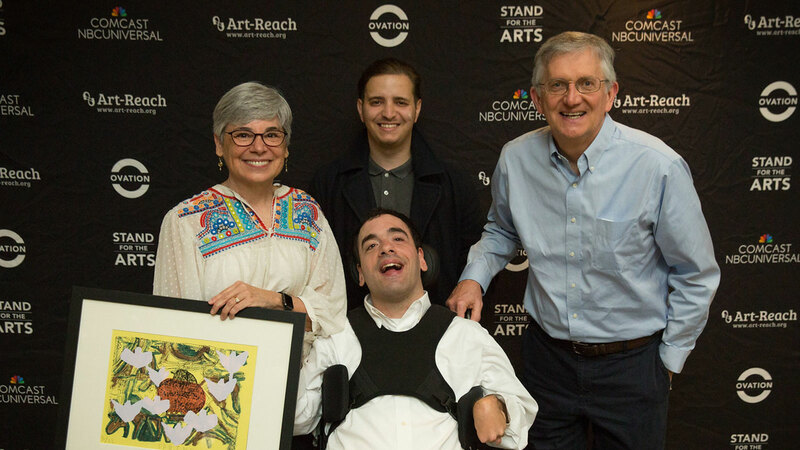 Art-Reach creates, advocates for and expands accessible opportunities in the arts so the full spectrum of society is served. 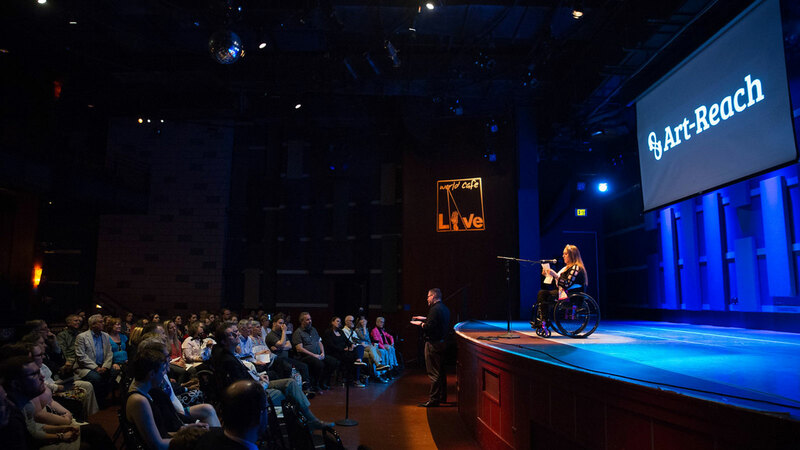 The organization makes the arts accessible to people with disabilities of all ages. Its community goes far and wide, and Ovation salutes their mission.